Welcome to SanaMente Counselling & Psychotherapy services. Finding a counsellor or psychotherapist can be a daunting prospect and it can be difficult to know what you are looking for. By exploring your options, you have already taken the first step. That's a pretty big deal. I’m so glad you’re here. I offer counselling and psychotherapy to individuals and groups, as well as delivering training to other therapists looking to learn more about working with eating issues. Are you struggling with binge eating, body image or an eating disorder? Having a disordered relationship with food is becoming increasingly common these days. You are not alone. I work with a wide range of issues such as depression, anxiety and bereavement but my specialism is working with people who are feeling out of control around food. Struggling with eating is a continuum and can include anything from struggling with compulsive or emotional eating to bulimia and anorexia nervosa. Perhaps you’re in despair about how your body looks and feels. For more information about how I work with eating and body issues, click here. To find out about a binge-eating therapy group, click here. I trained in Relational Transactional Analysis (RTA) psychotherapy at the Metanoia Institute, UK. Transactional Analysis has some excellent tools for understanding human behaviour and motivation and is not as analytical and daunting as it may sound. 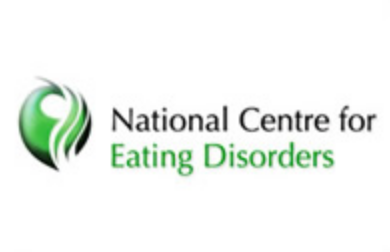 I completed my eating disorders practitioners training at the National Centre for Eating Disorders and I am an associate at a private eating disorder clinic in central London. For availability in South Clapham, please call or get in touch via the CONTACT page. For telephone enquiries, please call 020 3637 8042.